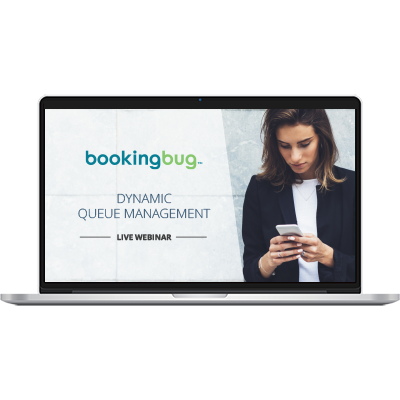 Discover BookingBug's Dynamic Queue Management, the world's most advanced queuing system. This is a unique opportunity to see our newest product in action. BookingBug’s Dynamic Queue Management is a scalable customer management solution for multi-location organizations. It offers advanced reception, queuing and routing, seamlessly integrating with existing on-site infrastructure to deliver an enhanced customer experience. This 20-minute webinar is hosted by our EVP Karim Iskandar.